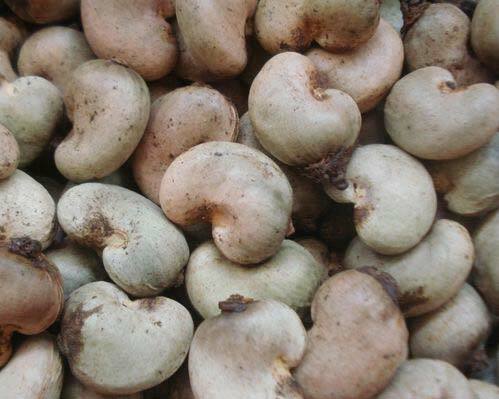 Being a clientcentric entity, we are engaged in offering Raw Cashew Nuts. We are based in Madhya Pradesh, India. These are processed at our unit with the aid of sophisticated techniques and tools in line with the set industrial standards and norms. Owing to their great taste, nutritional values, and long shelf life, these are highly demanded in the market. These are widely used for making assorted chocolates, cookies, and thickening curries. We offer them at the prevailing market price.